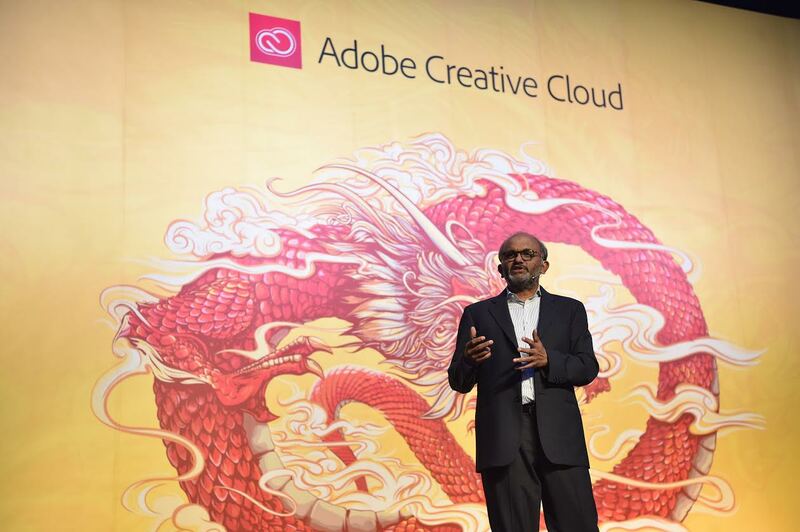 Adobe CC into China: this world-class creative cloud is how to land in China? 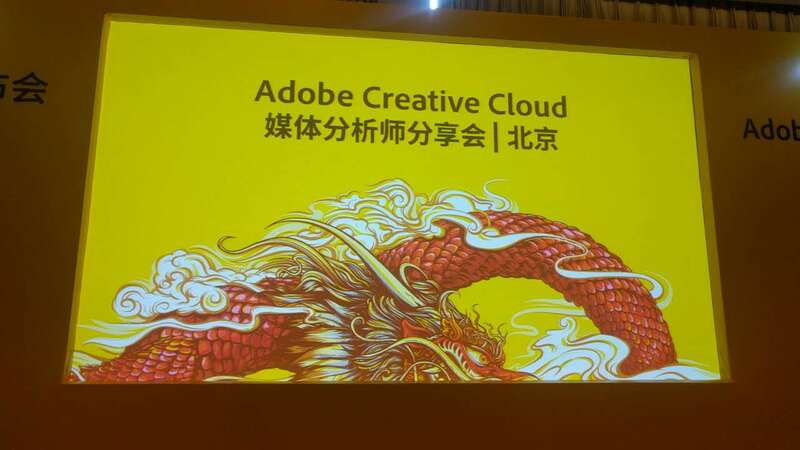 For the Chinese user community, Adobe seems to be a familiar and unfamiliar brand; it is no lack of users in China, and even simplified by Photoshop PS has become a well-known verb. 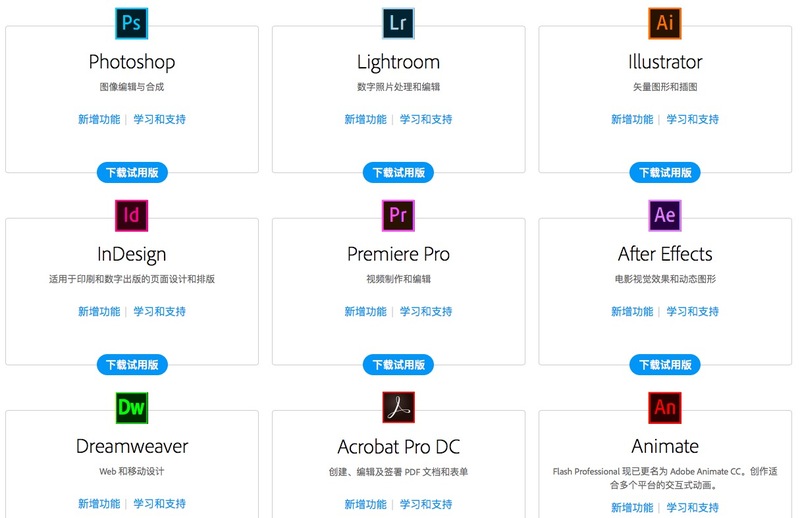 However, in these favorite and keen to use Adobe products in China, only a small number of people are paid to use. 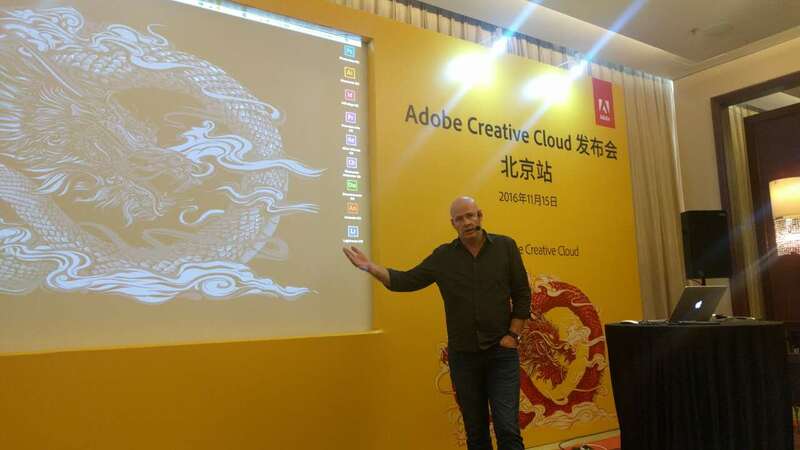 A week ago, Adobe held a "Create Now" campaign in Shanghai, where Adobe officially announced the launch of a localized Adobe Creative Cloud (Adobe CC) creative application in the Chinese mainland market. According to the official introduction, Adobe CC provides, including Photoshop, Dreamweaver, Audition, 15 kinds of creative applications, and these applications also added thousands of new features. It is worth noting that these 15 creative applications both Mac and Windows versions. Unfortunately, the login of China's Adobe CC does not include has been in Google Play on the line of Adobe mobile applications, and the Chinese version of Adobe CC is still mainly for business or institutional users, and the distance of individual users is still some distance. 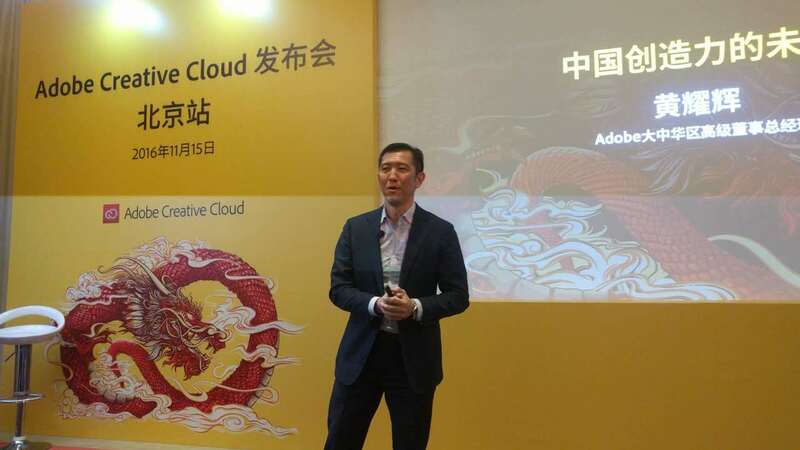 Even so, Adobe held in Beijing for a media and analysts for sharing sessions, love Fan (micro-ID: ifanr) invited to participate in the testimony of Adobe CC magic, but also from the Adobe side to understand some products And the market aspects of the problem. Adobe Magic (Magic). In short, the thousands of innovative features mentioned above, including artificial intelligence technologies that enable intelligent content identification, are targeted at creative professionals to help them create better products. At the same time, these new features also cater to the latest trends in technology development, such as 3D cartoon, AR / VR and so on. Processing speed optimization. For designers who are engaged in creative innovation, software processing speed is a very important aspect, especially in the need to catch up with the progress of the case. Adobe CC for the processing speed has been greatly optimized. And according to Adobe's argument, Adobe CC processing speed optimization is almost independent of the hardware configuration upgrade (of course, after the hardware upgrade will be faster). Support for various new formats. With the development of hardware, such as mobile phones, digital cameras, cameras and other updates, and unmanned aerial vehicles and other new equipment applications, there will be a wide range of formats. And Adobe CC is a good way to achieve compatibility with a variety of formats. In addition to these three features, Yang Jian also stressed the convenience of ordering and using Adobe CC. Users can register online and order through the website; It is worth mentioning that, after ordering, Adobe CC through the cloud platform for 15 kinds of software features from time to time online updates, which for the user experience is also an upgrade. Then, Adobe Asia-Pacific chief evangelist Paul Burnett on stage to demonstrate some of the cool features of Adobe CC; Burnett demo content is difficult to use text to describe clearly, here only to name a few examples. Among them, in Photoshop, there is a Shake Reduciton function, you can make the blur because of hand-shake photos instantly become clear. For example, Photoshop added the image intelligent recognition function, with the help of peripheral content to cut and fill a specific area; the same time, with this feature, can remain unchanged in the case of human stretching the screen, while other content Also get a good transition extension. Also an interesting example is the portrait clip processing. In the following example, the picture of the woman's hair so that you want to edit the outline of the picture appears to be very complex; in the past, it may take 10 minutes or even hours to complete, but with Adobe CC, only Need ten seconds of time to be able to perfectly cut out the outline of the woman. In addition to these three examples, Burnett also demonstrated a number of cool features such as face recognition and editing, 2D graphics to 3D models, 3D printing, art word editing and effects additions, and human face expression simulation and tracking. In the demonstration, Burnett also showed Adobe CC in processing speed optimization, which in Illustrator CC a rendering details, even show 64 times more than in the past, the processing speed. 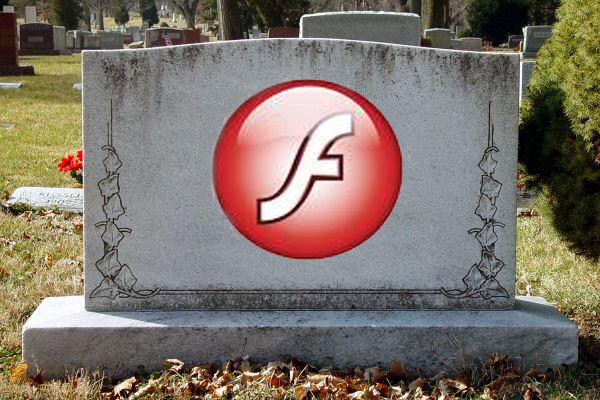 In addition, since Adobe hasgive upFlash, Burnett also showed Flash successor Adobe Animate HTML 5 in the creation of convenient, no plug-ins can achieve the same effect as Flash. At Adobe, our goal is to not let the software itself become an obstacle in the process of design and creativity. Because creative people's main job is to be creative, but there is a class of highly repetitive work is necessary to do, and this work is also very time-consuming, but the creative itself no help. And Adobe CC through the software's intelligence, can help them do things faster, so that they have more time for creativity. 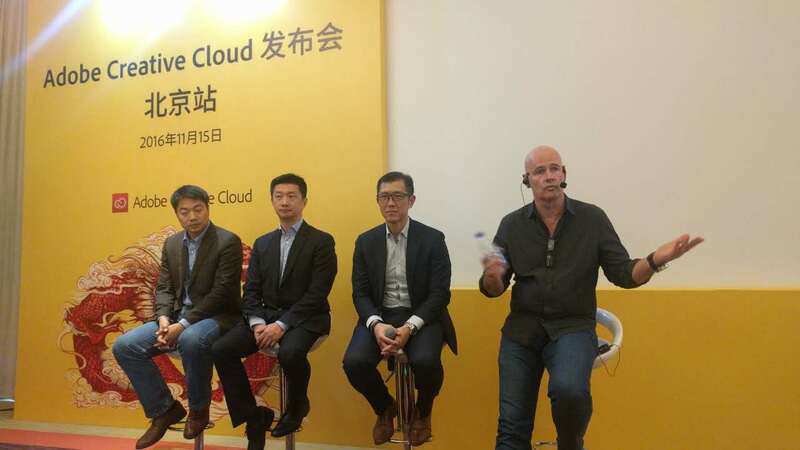 At the end of this sharing, Adobe has also received love Fan (micro-ID: ifanr) and several other media interviews, which talked about the Adobe in the Chinese market, the strategic layout and thinking about the future of the product. At present, Adobe CC is used in accordance with the subscription period to pay the way, this approach is more flexible, but also lower the price the user first use; In addition, Adobe CC through the cloud platform from time to time to join some of the latest technology and features. As a result, the user's feedback is also more good, but also reduce the occurrence of piracy. At present, Adobe has no intention of cooperation with China's IaaS vendors. However, users can still quickly and seamlessly download software and feature updates from overseas data centers as quickly as anywhere else in the world; only if data storage is involved, requiring data centers to be installed in China, A certain amount of time. 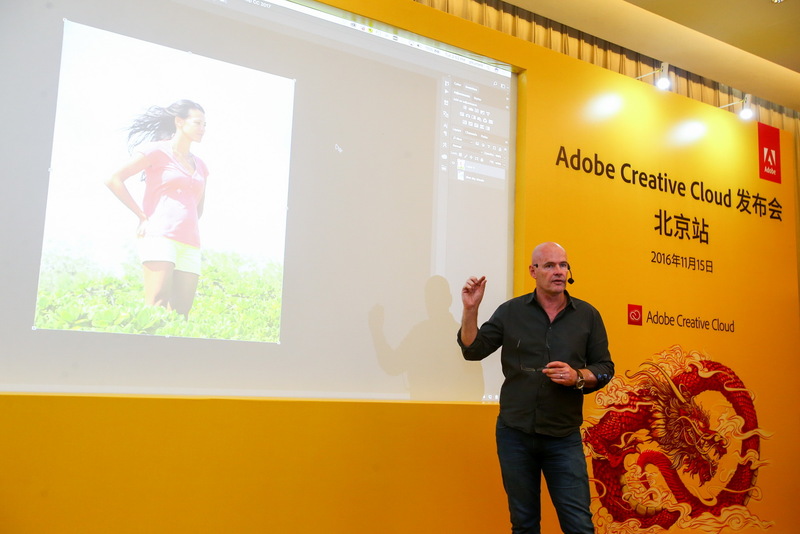 In addition, Adobe also talked about its creative talents in China's training efforts. 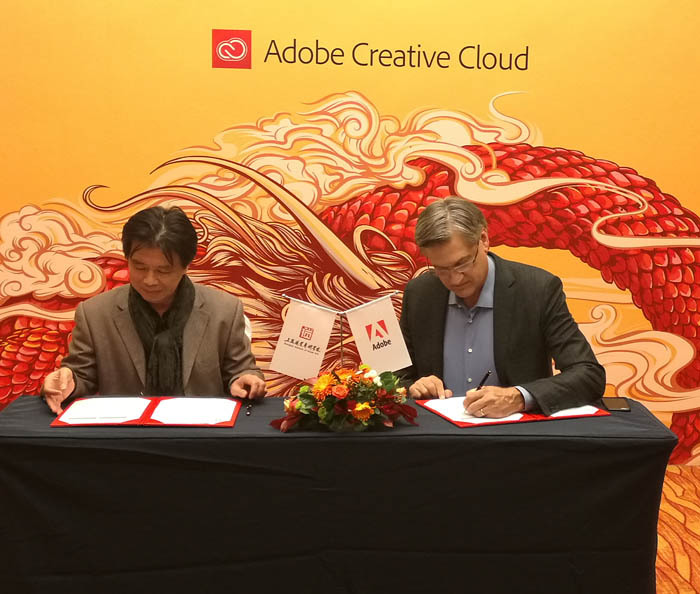 November 10, Adobe and Shanghai Institute of visual arts reached a cooperation agreement, the two sides will establish a "creative resource center", the introduction of Adobe's new generation of application software courses, and Adobe will also provide internships and employment opportunities for outstanding students . In this regard, Huang Yaohui said that the Shanghai Institute of Visual Arts is the first, but definitely not the last one. Not only that, in addition to legitimate software licensing and training in two areas of cooperation, Adobe can also through their own ecosystem and customer relationships for graduates to find a good job. Mobile phone, tablet in the creative process plays an increasingly important role, but they still need to meet some professional-level software for the job. These mobile tools should be part of the workflow, that is to say you do something in the phone to the computer can open, can continue to process, in fact, constitute a collaborative process. 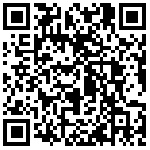 Of course, we also for the mobile part of the function has been strengthened. In addition, Burnett also talked about the relationship between Adobe and Apple's Microsoft. He said that at present, Adobe and Microsoft and Apple have carried out a very deep cooperation, but also at the same time in terms of hardware and software. For example, at present, they have for Microsoft's Surface Tablet PC adds some touch-control functions. Adobe has noticed the emergence of these new tools. But in order to achieve good interaction with them, this is not a simple interface problem, nor is it for each application to propose a solution just fine. In fact, for different applications in different functions (such as Photoshop in the color), the two tools for the different adaptation operations. This is a very complex process; currently Adobe has no fixed date, but will complete the adaptation as soon as possible. Adobe is a software company, so we will not develop their own hardware; our goal is to do a good job of software, hardware products to add more features.